Condici is classic, timeless occasion wear. 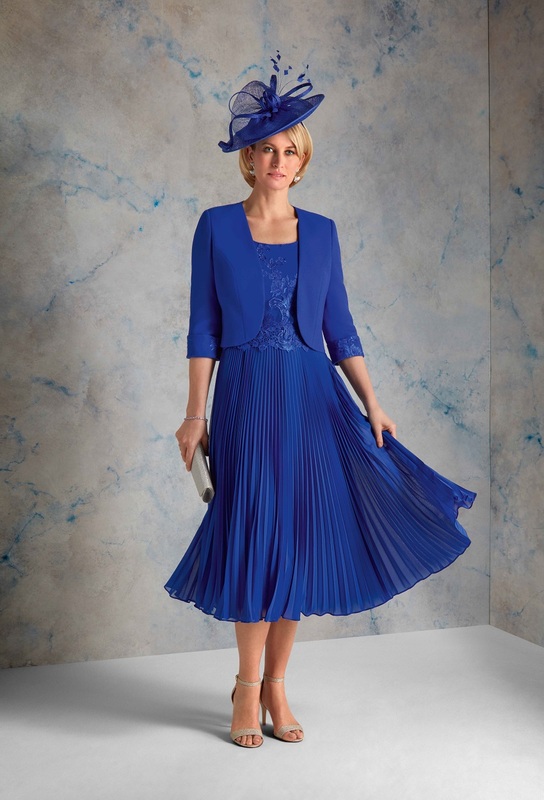 We stock a wide range of Condici outfits and hats to suit every type of occasion. The designs are flattering and stylish and will suit every type of figure. Our summer collection features outfits in luxurious silks in a stunning array of colours and elegant crepes and soft chiffons in pretty pastels and bolder, bright colours.